Niall Horan made his solo U.S. television debut on Wednesday (October 26) with an emotional performance of his new single, "This Town." 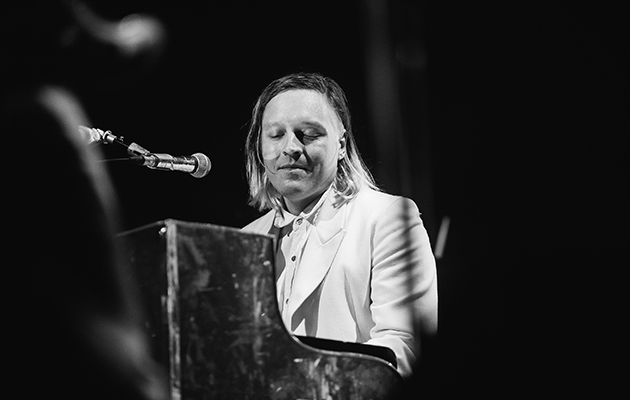 When you think of choral music, Leonard Cohen is not the first name that comes to mind. Camila Cabello Goes From Flamenco Dancer To Olympic Swimmer For 'Havana' At EMA: Camila Cabello dropped "Havana" back in September, but the song continues to heat up even as the weather gets colder. The 2017 Grammy nominations have just been announced, and both Adele and Beyonce could be about to add to their golden gramophone collection. 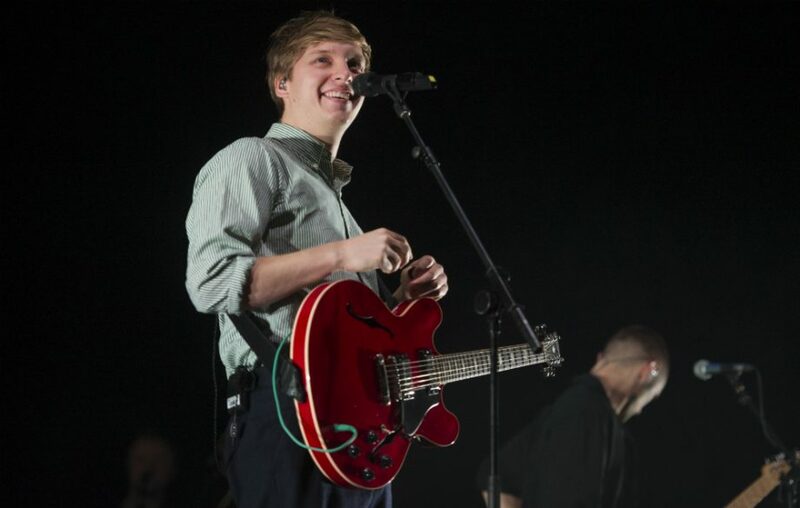 George Ezra announces one-off gig in aid of mental health charity Mind: Tickets for the show will be available via ballot. 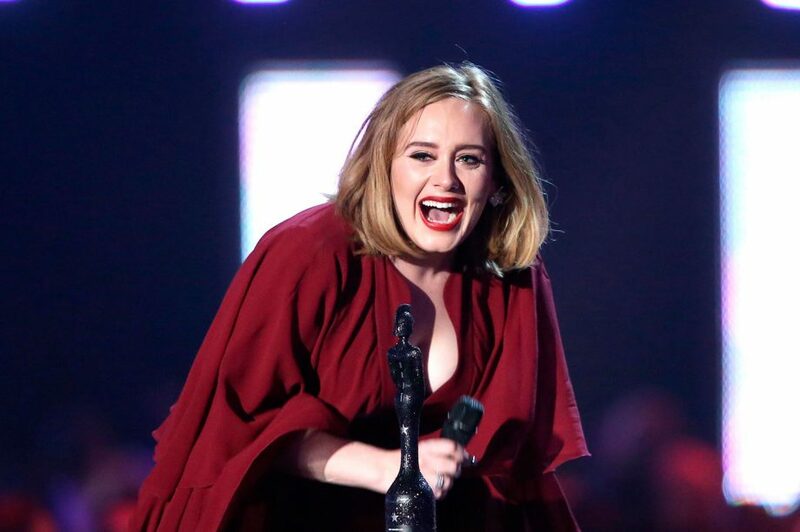 With a powerful voice that can make people cry as if on cue, Adele has carved a place for herself in the music landscape. Katy Perry turned 32 yesterday (October 25), and she celebrated by voting early in a perfectly patriotic getup, then dancing on the grave of her enemy, Taylor Swift. 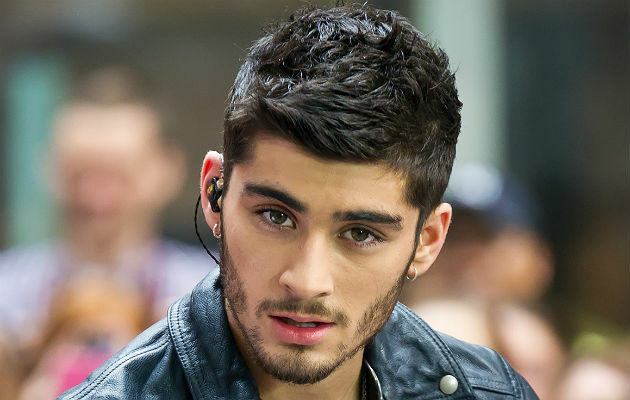 Zayn Malik has revealed that he has a wall dedicated to One Direction in his house. Just before the holidays, Fifth Harmony's Camila Cabello broke the hearts of Harmonizers worldwide when she pulled a Zayn and bowed out of the band, initially leaving only what seemed like an all-business statement behind. 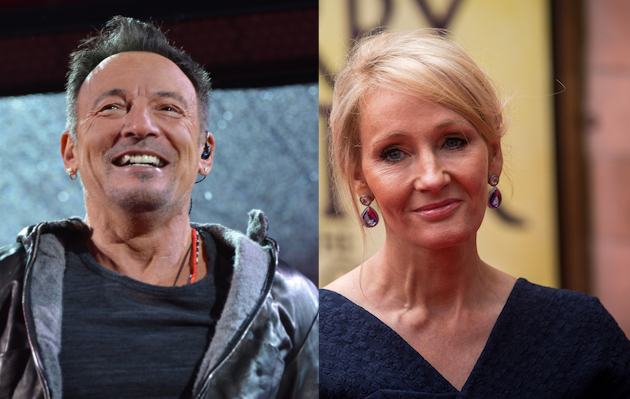 Bruce Springsteen has revealed that he wrote a song intended for the Harry Potter film franchise. 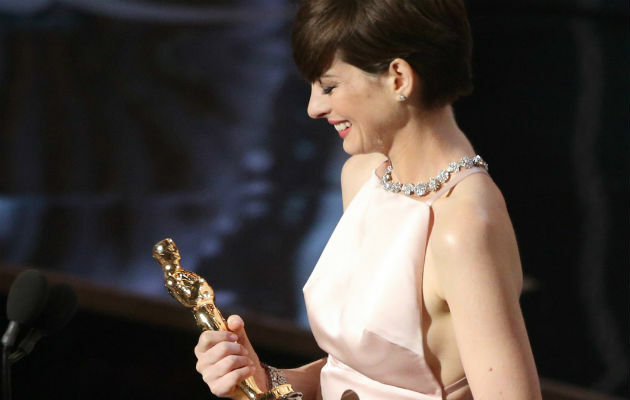 Anne Hathaway explains her Oscar speech: 'I got called out big time': Anne Hathaway has admitted she felt "very uncomfortable" while collecting her Oscar in 2013.